It is primarily designed for extrusion and thermoforming applications. 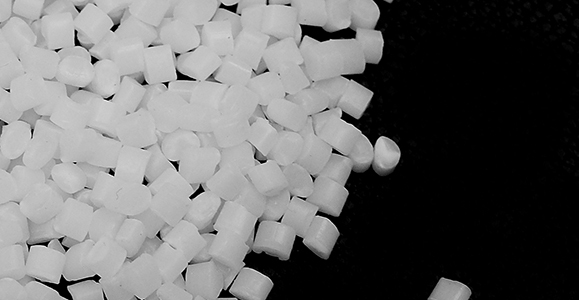 It can be used for food packaging and dairy products..
High impact polystyrene PS 825E is manufactured by continuous mass polymerization of styrene monomer. An elastomer is incorporated during polymerization to achieve impact resistance property. It is generally opaque in color. It is a high impact strength polystyrene with high heat distortion temperature and good physical properties. The information contained herein may include typical properties of our products or their typical performances when used in certain typical applications. Actual properties of our products, in particular when used in conjunction with any third party material(s) or for any non-typical applications, may differ from typical properties. It is the customer s responsibility to inspect and test our product(s) in order to satisfy itself as to the suitability of the product(s) for its and its customers particular purposes. The customer is responsible for the appropriate, safe and legal use, processing and handling of all product(s) purchased from us. Nothing herein is intended to be nor shall it constitute a warranty whatsoever, in particular, warranty of merchantability or fitness for a particular purpose. Copyright © Aschem Petrochemical Company 2016 All Rights Reserved.